Today is Kiss and Make Up Day. Apologizing or accepting an apology are both tough to do and sometimes, pouring your feelings into written word is easier to tackle than picking up the phone. 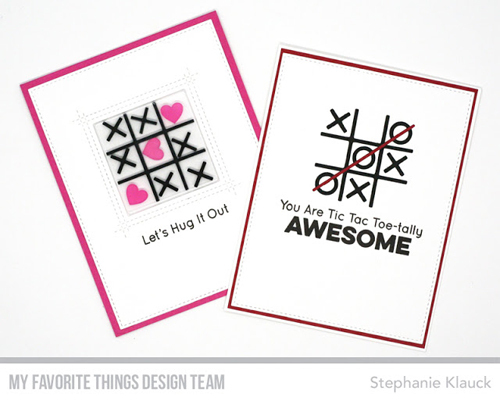 While you might immediately associate our newest card kit with Valentine's Day, it's always the perfect time to send some love — especially with some of the sentiments featured in X's and O's. 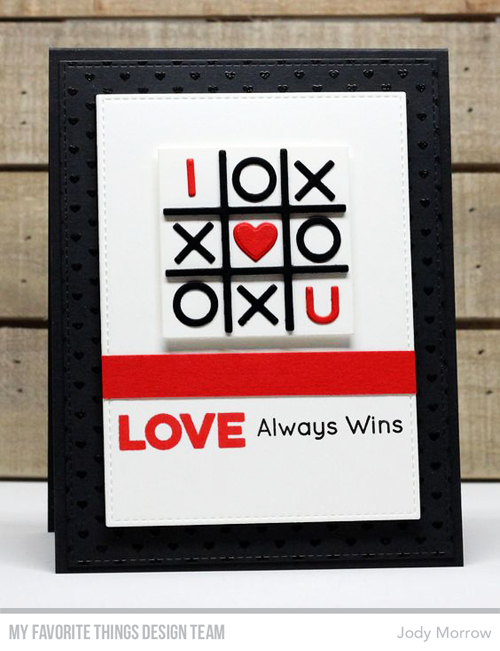 If it's time for you to extend an olive branch to someone dear to you, X's and O's might be the perfect starting point. 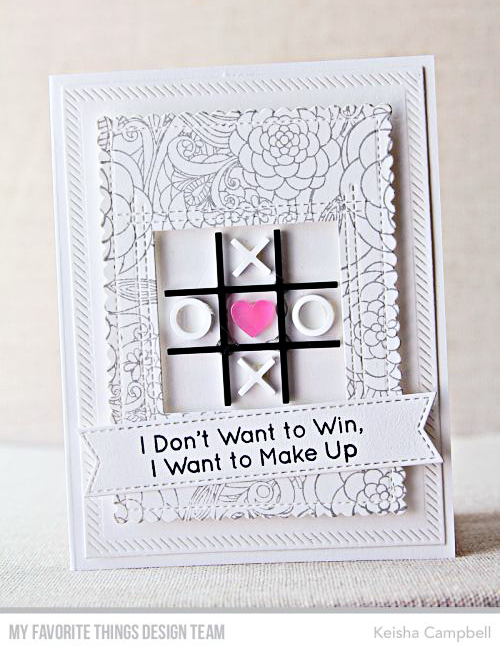 Are you crafting with our August card kit yet? Tag #mftstamps so we can see what you've created! You might just be spotted.